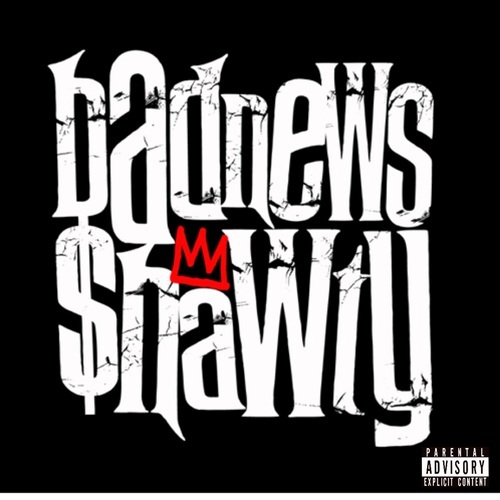 NEWEST RELEASE FROM BADNEWSSHAWTY!!!! MIXIN THAT VA FLOW WIT AN ATL SPIN!! !